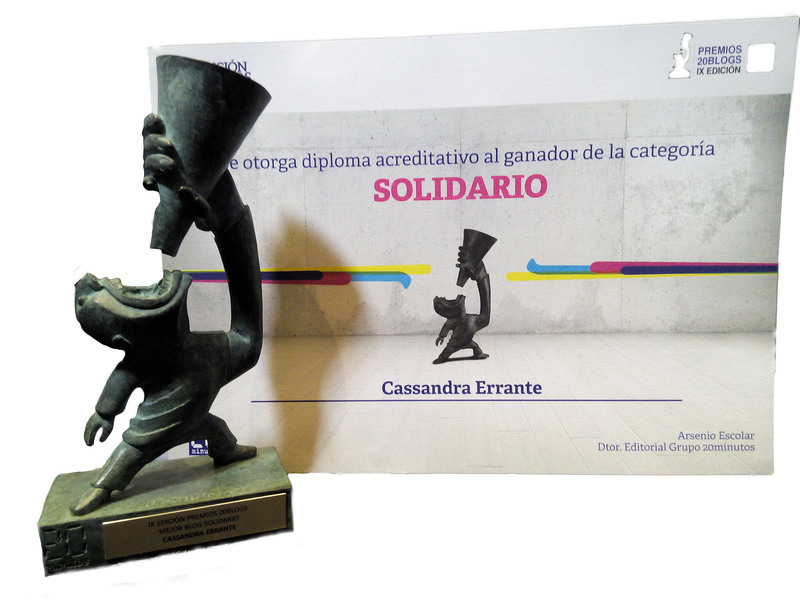 Cassandra Errante is an independent and intercultural collective composed of academic scholars and students, gathered virtually for a critical analysis of the current global context. We come from different areas, contexts and environments but we hold a common concern: to horizontally build a platform for public debate where we can express our knowledge and personal experiences and fluently share and analyse them. Cassandra Errante is a colective adventure with an evident driving force: the protection of human rights in every aspect and dimension. We don’t expect to create theories nor to offer absolut axioms but to stimulate awareness and, therefore, to have a pro-active attitude towards the world around us. Then, we would be able to modify, our way, the end of the story of mythological Cassandra.